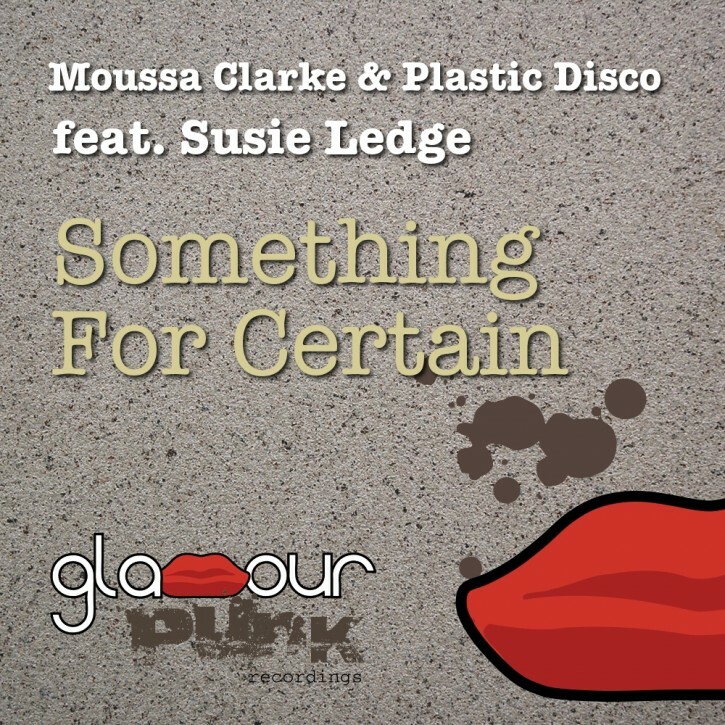 For the second release on Glamour Punk, Bristol resident Moussa Clarke teams up with Ukraine’s Plastic Disco and Newcastle singer songwriter Susie Ledge (who’s collaborated previously with the likes of Ben Preston and Kosheen) – the result is classy vocal progressive house. Northern legend Daz Bailey brings it in true #trancefamily style, while France’s Bassfly takes things Detroit with a tech/house crossover mix that rocks in all the right places. French compatriot Wize delivers a stunning electropop version, Ukraine’s Freakbreak goes for dirty dub/breakstep, and finally Georgian chilled house purveyor Ekala does it deep and classic. Supported by Paul Oakenfold, Blake Jarrell, Gareth Emery, Flash Brothers, Oscar Cano (Space Ibiza), Disastronaut and many many more.